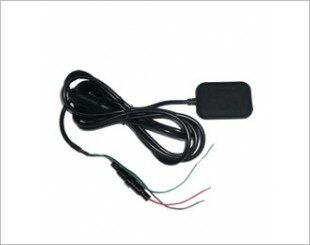 A vehicle tracking system is installed in the vehicle, which comprises an electronic device and allows the owner or a third party to track your vehicle on a real-time basis. Vehicle tracking systems are important modules for companies that require fleet management. With a fleet of vehicles, it allows for easy management of the business operation, such as routing, monitoring driving behaviour, dispatch and security. 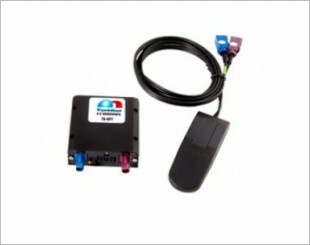 Apart from business purposes, vehicle tracker can be a value add for car owners. 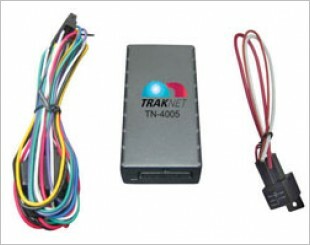 In the event of burglary or hijack, you will be able to track and recover your vehicle using the installed vehicle tracking unit. 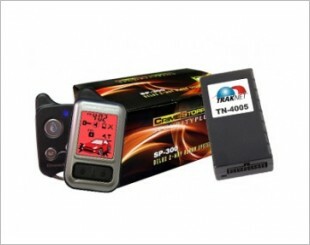 CV2000 is an Android OS GPS Tracking with high precision capacitive touch screen 4.3". 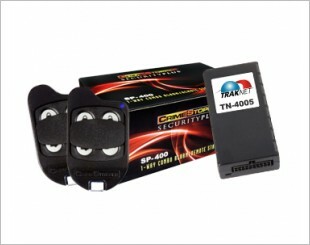 CV2100 is a Taxi Transportation Solution GPS Tracking. 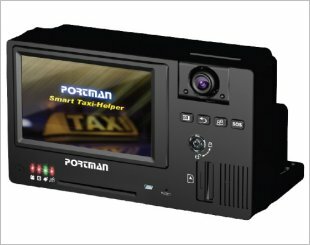 It interfaces with a 'Call Taxi' App on smart phones. 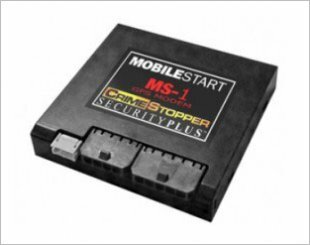 The Mobile Start MS1 is a GPS tracking device that comes with features such as theft alerts via Smartphone, remote start and door unlock control and much more. Comes with excessive speed notification, Geo-Fence perimeter, door unlock capability, starter disable, and pooled messages for multiple vehicle setup. Comes with features such as unlimited real-time tracking, quad band system, Geo-Fence perimeter violation alerts and much more. 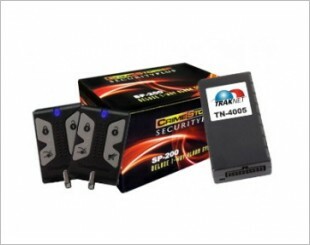 Comes with features such as vehicle operation, dynamic code protection, double unlock pulse and much more. Comes with features such as excessive speed alerts, shows speed, heading and street address, dynamic code protection and much more. Comes with a double unlock pulse, built-in clock on LCD remote, dynamic code protection and much more. Comes with a 2-Way security system and remote. Comes with a tach finder mode, timed crank mode, manual transmission mode and many other features. 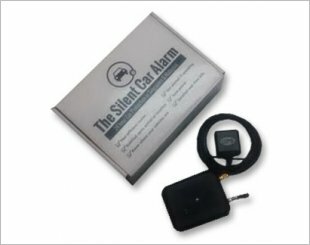 Includes features such as audible and visual arm/disarm with intrusion alert, excessive speed alerts and much more. 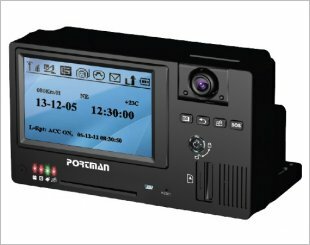 Comes with features such as built-in clock on LCD paging remote, audible and visual arm/disarm with intrusion alert, tach finder mode and much more. 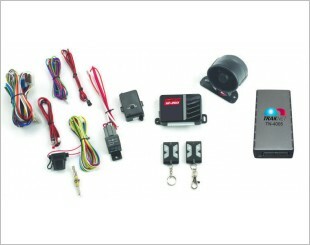 Comes with 2-way combination system, 2-way FM/FM paging remote with LCD graphics, code learning receiver and much more.